Gary Keller notes on the cover of The Millionaire Real Estate Agent, his best-selling guide to success in this business: “It’s not about the money. It’s about being the best you can be!” Having studied the systems used by thousands of the highest-producing agents in the industry, we’ve created the model for what it takes to succeed in real estate. We reinforce these winning models through training, coaching, educational events and a best-selling series of career guides. In 2015, Keller Williams began its evolution into a technology company, now building the real estate platform that agents’ buyers and sellers prefer. 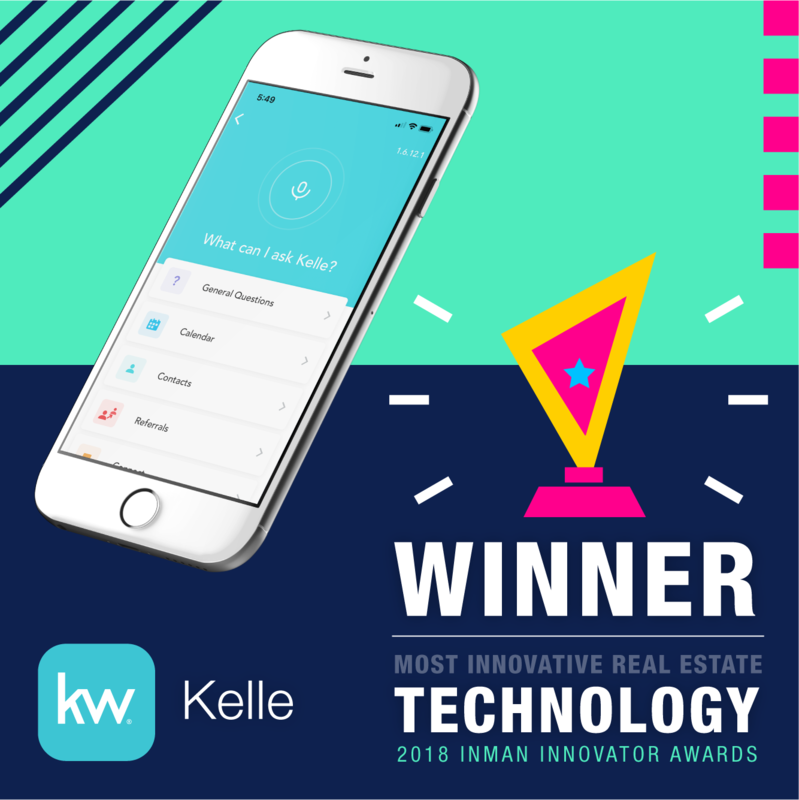 Earlier this year, Keller Williams, the country’s largest real estate brokerage, proudly declared that it’s now a technology company. It was a bold stance for the nation’s largest real estate brokerage.“What the hell is Keller Williams doing?” read part of one headline in real estate news site Inman. Well…since that Announcement, Keller Williams has hired more than 200 engineers and developers. The announcement was targeted to developers. We wanted to hire top-notched talents. No talented developers want to come to work for a Real estate company. That’s why Keller Williams has declared itself as a Technology company. Pretty smart! So the question comes back to…”what the hell is Keller Williams doing?”… Here is a video that will show you some of the technology we are developing and education that is shared in KWConnect! 3:08 – Kelle – artificial intelligence mobile app. 9:15 – Get Your Tech On…Adopt our award-winning technology one piece at a time and pave your way to the end game. 11:55 – Kelle, KW Command. You can see a little preview of the next generation technology. 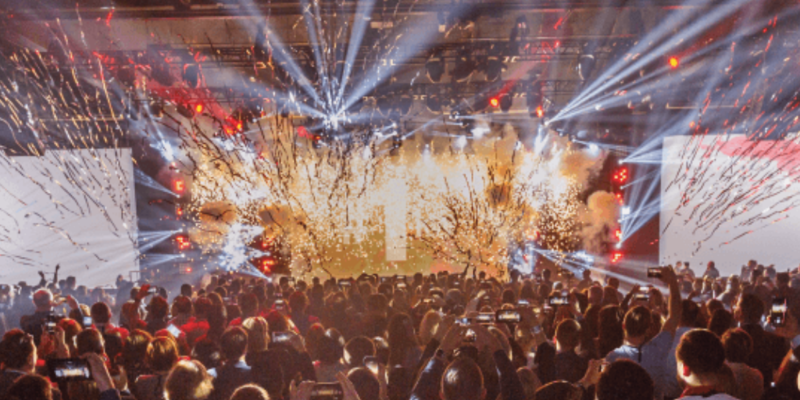 13:06 – This is Your Moment… For 35 years, as more agents and teams have joined the Keller Williams family, the company has continued its climb.